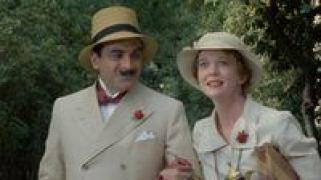 When will be Agatha Christie's Poirot next episode air date? Is Agatha Christie's Poirot renewed or cancelled? Where to countdown Agatha Christie's Poirot air dates? 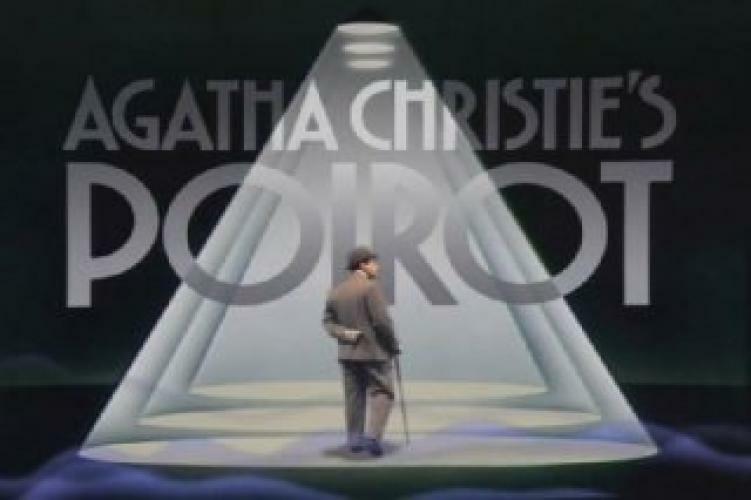 Is Agatha Christie's Poirot worth watching? 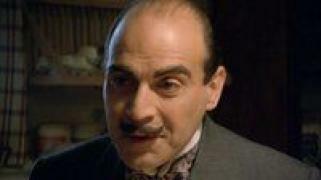 Reunited with old friends, Poirot takes on challenging new investigations, once again testing his ‘little grey cells'. As the threat of world war looms large, Poirot seeks the help of friends both old and new when he is pitted against a dangerous group of dissidents responsible for a series of violent murders. 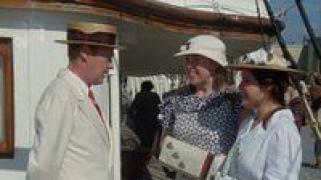 Mrs. Oliver is asked to devise a murder hunt for a Devon fête, but her sense of foreboding summons Poirot to the scene. Her fears are realized when the girl playing murder victim winds up truly murdered. An ailing Poirot returns to Styles with Hastings nearly three decades after solving their first mystery there in order to prevent a serial killer from claiming more victims. 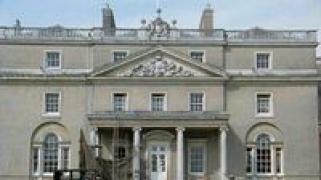 Agatha Christie's Poirot next episode air date provides TVMaze for you. 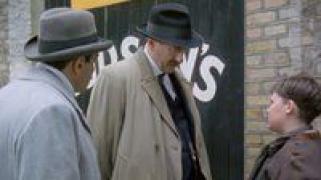 EpisoDate.com is your TV show guide to Countdown Agatha Christie's Poirot Episode Air Dates and to stay in touch with Agatha Christie's Poirot next episode Air Date and your others favorite TV Shows. Add the shows you like to a "Watchlist" and let the site take it from there.